First-time homebuyers have a learning curve to tackle when it comes to the real estate industry. Without a little guidance, it can be difficult to navigate the lingo, the financials, negotiations, and the homebuying process. Why Should I Buy Rather than Rent? 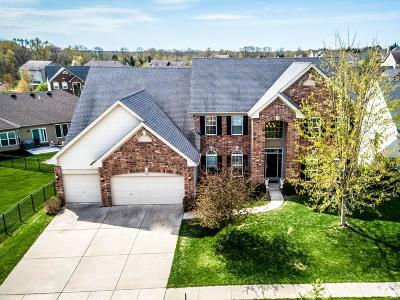 A study by Business Insider suggests that it’s actually cheaper to buy than rent in St. Louis if you plan to stay long-term. 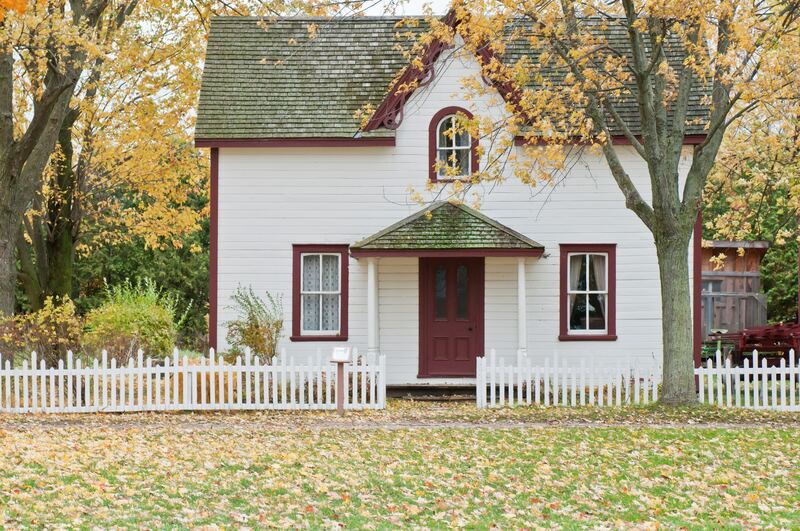 Plus, a home is an investment– writing the checks for your mortgage every month enables you to deduct the cost of the mortgage loan interest from your federal and state income taxes every year. You don’t get any tax deductions for paying rent checks. Additionally, you can deduct property taxes you pay as a homeowner and your home’s value may increase over the years. Lastly, it’s your home! It’s all yours and there are no rental rules to follow. While it’s not required to have a real estate agent* and you’re free to represent yourself in all realty transactions, the US Department of Housing and Urban Development (HUD) recommends you use an agent. Considering that agents go through training and certifications to be able to represent you in the home buying process, you’re likely to lack the expertise that an agent has. There’s a lot of industry lingo, knowledge, strategy, and thoughtfulness that’s required to truly have a handle on home buying for yourself. 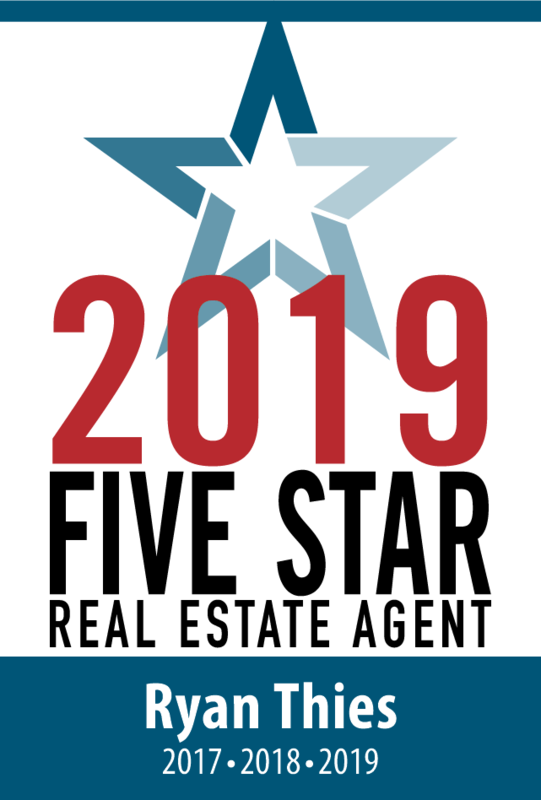 An agent can take into consideration all of your needs– home size and amenities, cost, neighborhood, and schools –and use the Multiple Listing Service (MLS), a certified agent resource only, to help you find homes that fit all of your criteria. REsolutions has agents who love to help first-time homebuyers. Reach out to us for guidance through this big first in your life! *It is required to have a real estate agent if you’re purchasing government housing. It’s always best for first-time homeowners to shop around with several lenders before applying for a loan. Each lender offers different interest rates and fees which will impact your monthly mortgage payment. Find the best deal for you and your finances by consulting lenders at different types of financial institutions– mortgage brokers, credit unions, savings and loans, traditional banks, and government lenders. Know that over the life of your loan, you’ll pay way more in interest than you will in principal because of the way loans are structured. In the beginning years, you’ll be paying mostly interest in your monthly payments but in the final years, you’ll be paying mostly principal. Before you start the home buying process, you must be sure you can afford the cost, which mostly includes the mortgage (but there are additional costs). Most lenders follow the standards set by Fannie Mae. Lenders want your total monthly housing payment to be no more than 28% of your gross monthly income and your total monthly debt payments no more than 36% of your total gross monthly income. What are the Additional Costs Aside from the Mortgage Payment? Monthly utilities– water, gas, electric, trash, recycling, etc. What Are the Costs Up-Front? Earnest Money: a small deposit that tells the seller you’re serious about buying the home, typically $500-$2,000. The Down Payment: a percentage of the cost of the home, as required by the lender. Traditional lenders typically seek a downpayment of at least 10%, but lenders backed by the government seek less if you qualify for assistance. Your credit score is a great determiner in whether you’ll be approved for a loan to buy your first home. It will also influence the amount of interest you will pay on the loan. You don’t need a perfect score to buy a home, but the Home Buying Institute suggests that a decent score of 600 is what will get you in the door with lenders. The higher your score, the greater your access to the best rates. These costs can be up to 8% of your purchase price. Still feel unsure or lost about buying your first home? Contact REsolutions and we can help you get started and provide all the guidance you need!